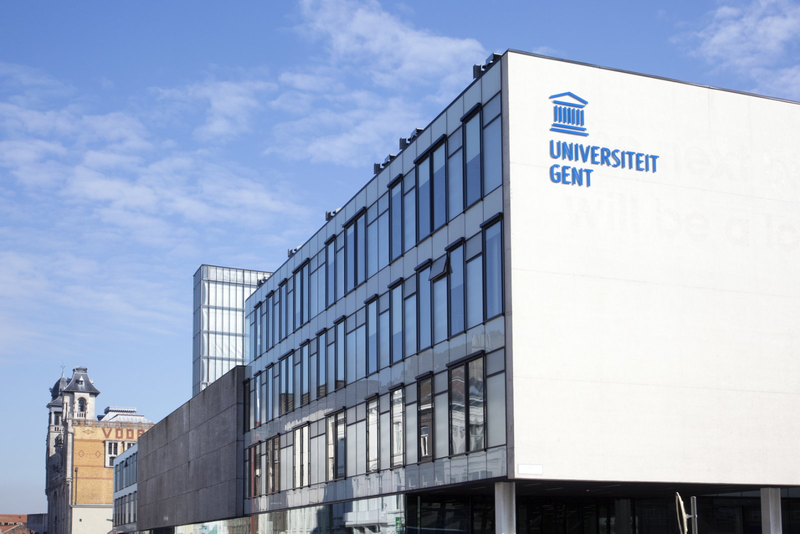 + Assist his/her supervisors in teaching undergraduate courses at Ghent University Global Campus, Korea (statistics, bioinformatics, and/or mathematics). + Conduct (applied) research in the area of machine learning, with a particular focus on applications in plant biotechnology and plant phenotyping, (for example, but not limited to) furthering existing research lines with regards to 3D modeling of rice plants in a greenhouse setting(e.g., plant growth analysis, plant modeling, …). + Hold, or expect to hold, by September 2019, an MSc degree in one of the following disciplines: statistics, (applied) mathematics, computer science, or electrical engineering. Exceptional candidates from other science/engineering backgrounds will also be considered. + Have a strong statistical background, a good knowledge of mathematics, and a high level of comfort with computer programming (e.g., C/C++ and/or Python). + Be highly motivated to conduct (applied) research in the area of machine learning. + Experience with machine learning/computer vision tools (e.g., TensorFlow, PyTorch, OpenCV) is a plus. + Experience with R is a plus. + Have an excellent academic track record. + Have an excellent command of English (a minimum score of 80 on the TOEFL iBT test), both written and orally. + Knowledge of the Korean language is a plus. + Possess good academic writing and presentation skills. + Have at least 3 years of relevant work experience in case the candidate does not have the Korean nationality (visa requirement Korean government). + Have the willingness to work flexible hours if needed and occasionally participate in events outside of the regular working hours. + Only shortlisted candidates will be contacted. + Interviews will take place in stages from the first available time, possibly via Skype. + Applicants are encouraged to apply immediately as the position will be filled upon finding the right candidate. We reserve the right to hold applications on file for potential future job openings. For submission of your file and any inquiries, please contact us via email: Arnout.VanMessem@ghent.ac.kr.